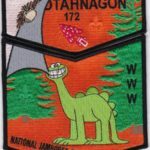 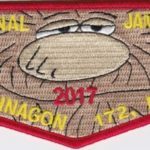 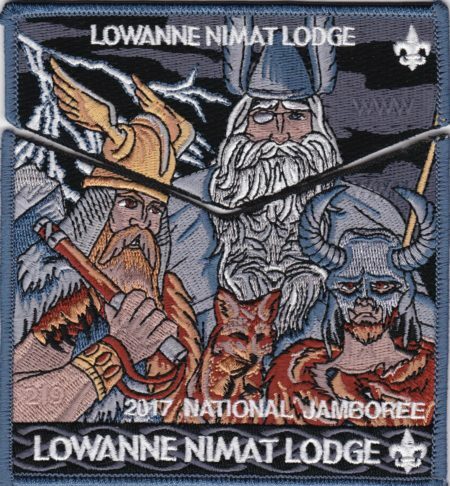 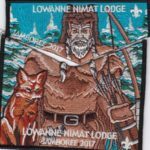 Here is a set from Lowanne Nimat Lodge #219 issued for the 2017 Jamboree. 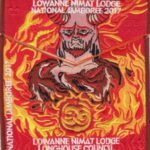 There are four versions of the sets with a theme of the Norse gods. 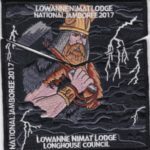 The first set, the trader version, pictures Thor, Loki and Odin. 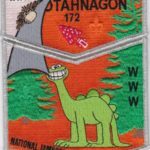 Patch Scan says there were 300 sets made.